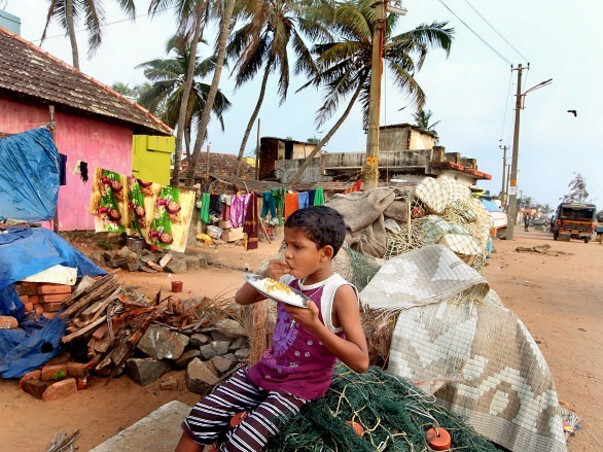 Every July, 500 children enter secondary school in Poonthura, a fishing hamlet in Kerala. Nearly one-third of them dropout by the end of the year. This year, we are kickstarting our ambitious goal of achieving zero dropout rate. Join us in our #Mission100% before October 2nd. 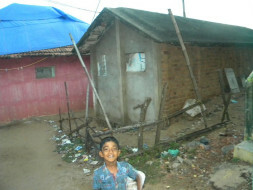 17-year-old Anita stays with her parents and 9 siblings in a tiny house in Poonthura. 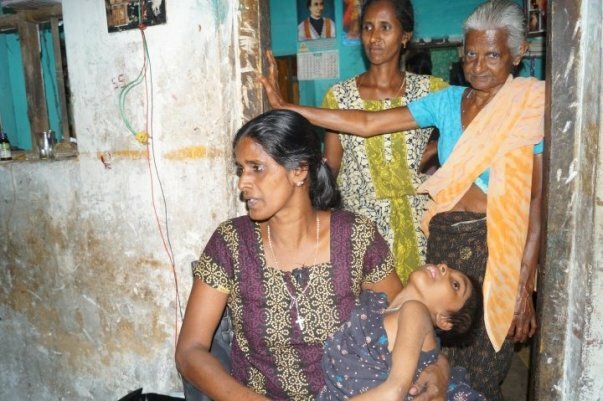 Anita’s younger sister has cerebral palsy. Only 3 of her siblings are in school. 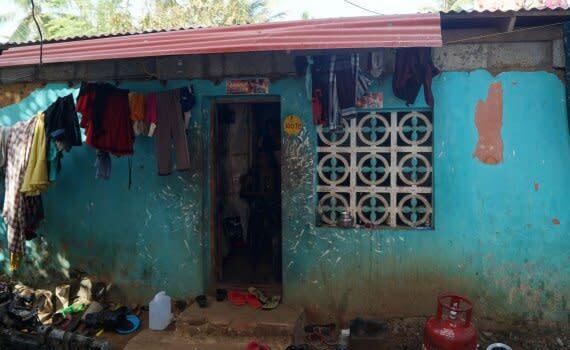 There are 20 people, viz, Anita’s parents, her 9 siblings, her grandmother, uncles, aunts with their families living in this tiny two-bedroom house. . The situation in the house is miserable but this is not unique to Anita alone. 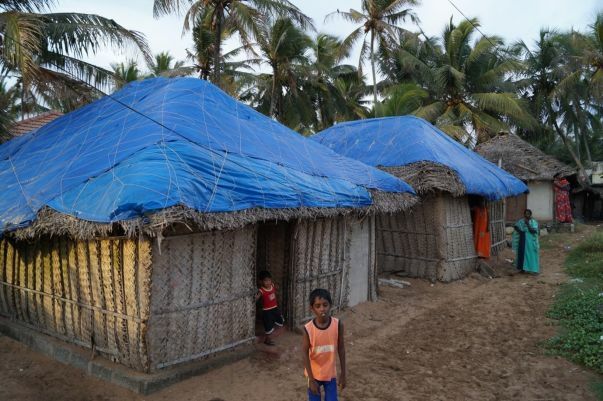 Almost all the families in this fishing hamlet are in severe financial distress. The underlying tensions between the members result in fights breaking out often. 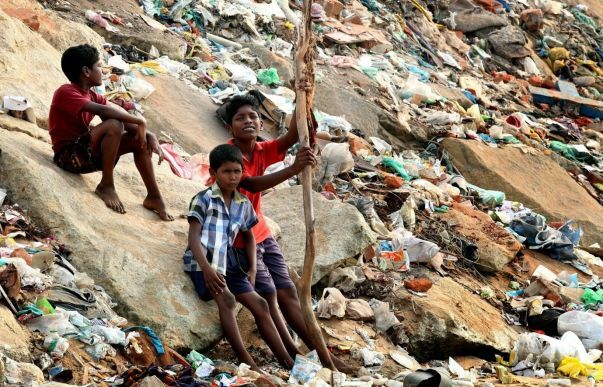 The students successfully complete their primary education but when they reach adolescence, they drop out of school to lend their families a hand. 7 out of 10 teenagers before finishing secondary school drop out due to a volatile family environment. Rampant alcoholism, substance abuse and lack of role models have been cited as the top 3 reasons for the high dropout rate. 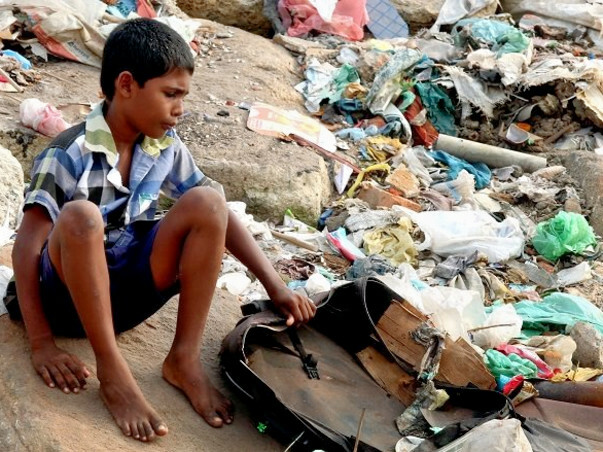 Mission 100%: Our ambitious goal is to ensure zero dropout rate in Poonthura's schools in the next 3 years. We are specifically focusing on children studying in Grades 5, 6 and 7 as the first signs of dropping out of school emerge when a child reaches Grade 7. Prevent teenagers from falling into the trap of alcoholism and drugs by providing them with personality and skill development programs and giving them adequate nutritious food. The whole focus of Education Animators is to ensure that the skill and personality development initiatives bring about a dramatic change in the children which will eventually result in reduced dropout rates in the community. What do we plan to do with the funds? > Sponsor the program for 1 child - The sponsor will receive regular progress reports of the child and a special note from them. >Sponsor a group of students (For example, 30 students ~ Rs. 300,000). Sponsors will receive regular progress reports of the child, a special note from each child and a monthly review report . There will also be a personality as well as academic appraisal filled in by each child, which will be made available for the sponsors. > Start a support campaign and raise funds for this initiative. The indicators for this project will be a dropout rate of zero and an improvement in the academic performance of each child. With your support, Poonthura could become the first village in the state to achieve a zero dropout rate.